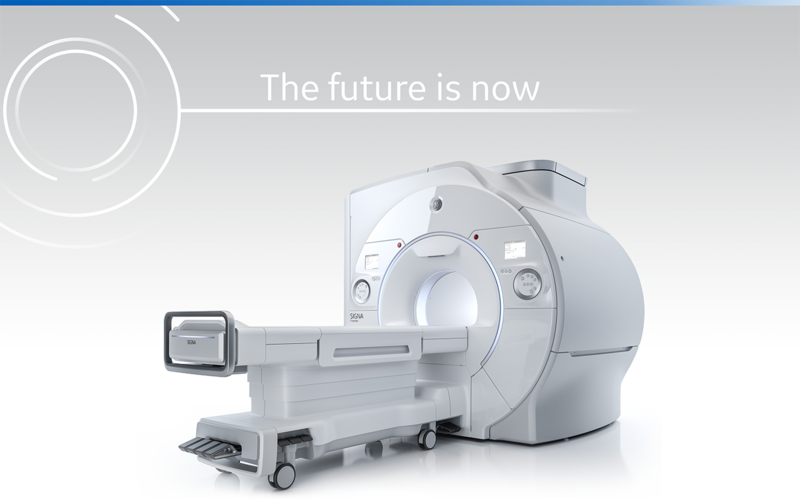 Our SIGNA™ Premier is GE Healthcare’s newest ultra-premium 3.0T MR system that combines powerful SuperG gradient technology and a 146-channel Total Digital Imaging (TDI) RF chain into a true 70 cm wide bore. Designed for high-end research and clinical excellence, SIGNA™ Premier expands the capabilities of 3.0T imaging with consistent acquisitions that adapt to physiology and intelligent applications that accelerate clinical outcomes. GE has delivered the newest version of their console computer with an upgraded version of console software.